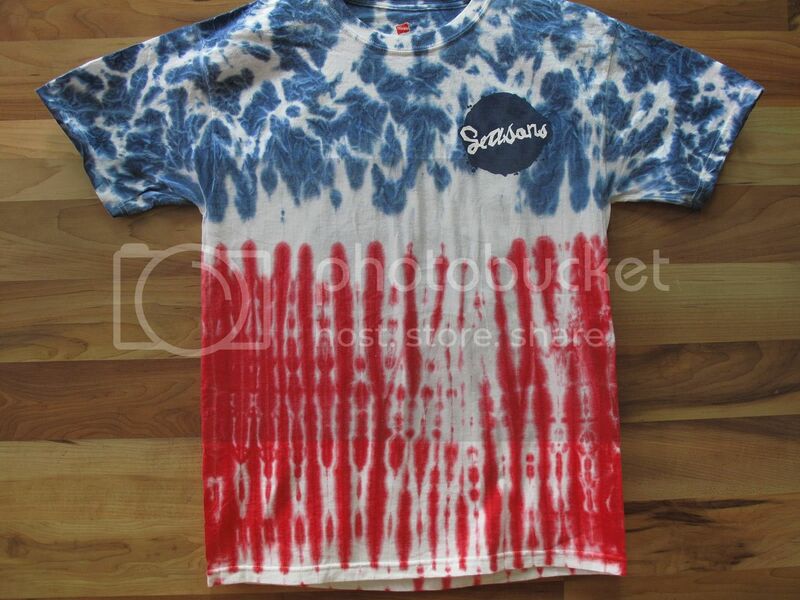 For Americas Birthday we did a limited number of red, white, and blue tie-dye blotch Tees. Grab one as they’ll go quick. In-Store and Online. 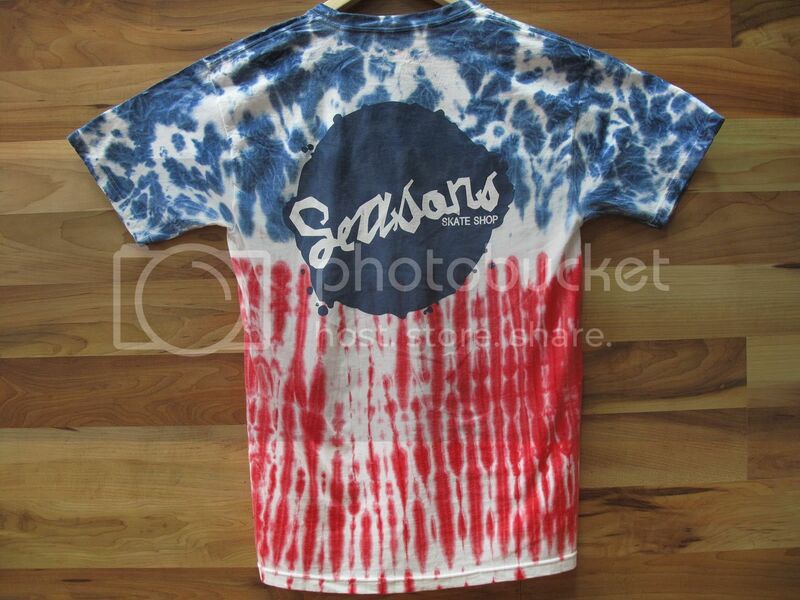 We will be open 12-5 on 4th of July.